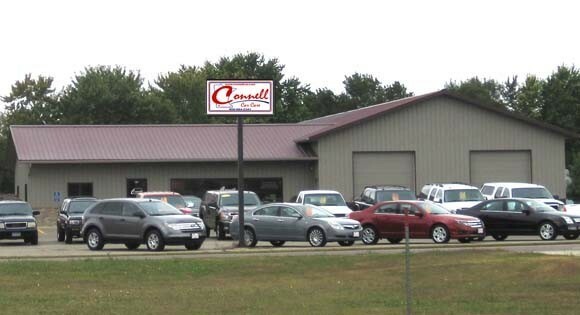 Connell Car Care has been in business for 35 years. Our service technicians have over 50 yrs. combined automotive experience. We have been selling vehicles for over 35 years. For service after the sale Connell Car Care is the right place to buy or repair your vehicle. Looking for a vehicle that no one else has? Terry Connell can help find it! informed & talented automotive service technicians.